Cooper Cronk has announced his official retirement from rep Rugby League, at age 33, the big three were bound to step back soon. The obvious question is always going to be who is Cronk's replacement, who takes on the world famous Australian number 7 jersey? We have put together a list of potential candidates for the job. Cameron Munster: The Melbourne utility has played in the halves and with Cronk out of the picture at the Storm he could very well be the man to step up and claim the 7 shirt for himself for both club and country. to be honest he is long overdue an Australian call up. Chad Townsend: Townsend was instrumental to the success seen at Cronulla in 2016, he has always been a good ball playing 7, he has a very similar play style to Cronk which could see him fit the role well. Daly Cherry-Evans: Cherry-Evans is more than capable of filling the hole left by Cronk, for a young player he plays with a great level of maturity, if DCE can recapture his form, I would say he is one of the front runners for this position. Nathan Cleary: While Cleary is still young, he is vastly experienced, he has shown just how great of a player he can be. 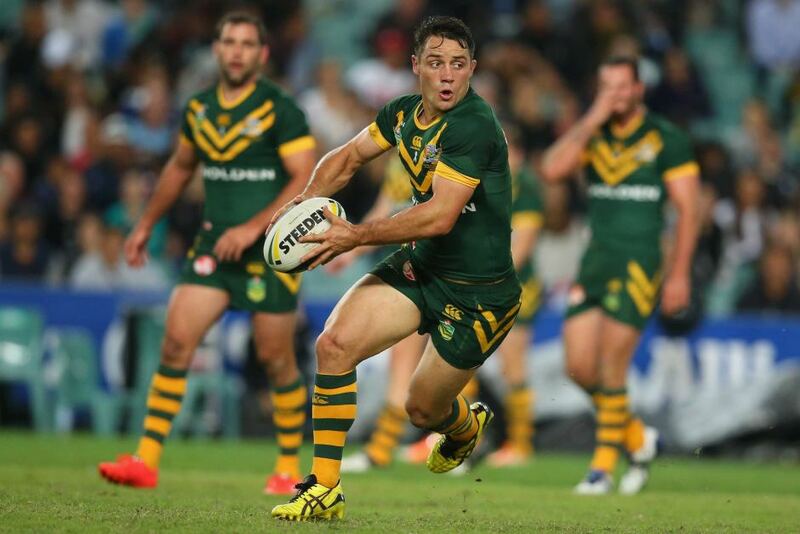 The Penrith half is now regarded as one of the best developing halfbacks in the game. Maybe it will be one of these guys, maybe Mal has a different man in mind, all we do know is he has big shoes to fill.